This project is funded through a joint initiative with the Wellcome Trust and the Education Endowment Foundation (EEF) to develop and evaluate educational interventions based on neuroscience. 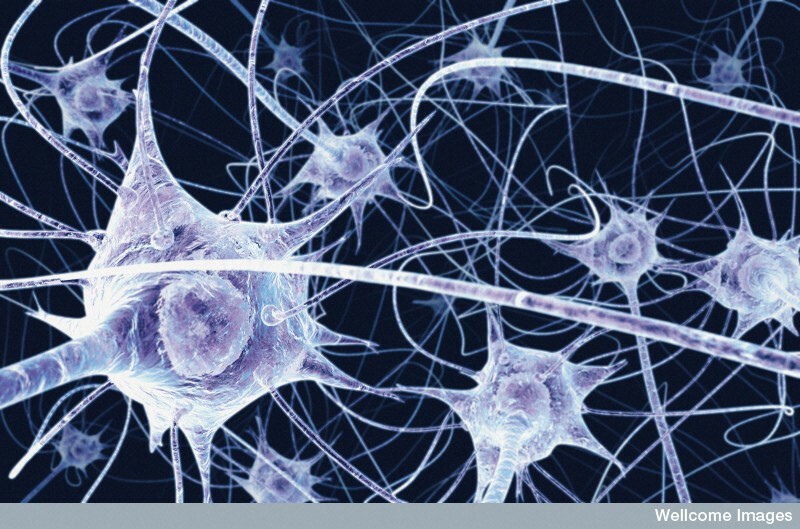 A considerable amount of neuroscience research investigates the mechanisms that allow for learning. For example, research has examined how sleep might affect memory, or how exercise might improve cognitive function. If this kind of evidence were applied in the right way, it could have a huge impact on the achievements of school children. This is of interest to many teachers who want to utilise neuroscience research in the classroom, and may have used unproven techniques and interventions with the aim of enhancing the academic performance of their pupils. Teachers may notice improvements, but without a systematic evaluation of these kinds of interventions, they are left unsure whether their efforts are responsible. In 2013, the Wellcome Trust and the EEF reviewed the state of current interactions between neuroscience and education. The Wellcome Trust carried out a survey of teachers and parents in order to determine their perspectives on neuroscience and education. The EEF produced a comprehensive literature review evaluating educational interventions based on neuroscience, and identifying areas where further work might be done. One area of neuroscience work that was identified as being fit for further research was the “Brain training” of executive functions”, brain functions which control behaviour and are known to be important for learning. The review determined that previous interventions that aimed to train executive functions were promising, but that there was a lack of solid evidence establishing the impact of such training on academic attainment. In January 2014, the EEF and the Wellcome Trust launched their Education and Neuroscience initiative, informed by their work in 2013. This aimed to bridge the gap between neuroscience and education by developing and evaluating neuroscience-based educational interventions. As part of this initiative, the EEF and Wellcome Trust awarded six grants to researchers in order to carry out studies to test the effectiveness of new, and existing, neuroscience based educational interventions. The UnLocke team from the Centre for Educational Neuroscience (CEN) in partnership with Learnus received a £1m grant to develop and implement their “brain training” activity that aims to train inhibition control - an executive function. Our project will investigate the effectiveness of the learning activity through a randomised controlled trial, and an independent academic impact evaluation by the NFER.